A longer form of this post originally appeared in Construction Executive Magazine’s Tech Trends Newsletter. Multiple factors lead to on-the-job crashes, including reckless driving, distracted driving, vehicle maintenance and even a negative company culture. In order to mitigate risk and decrease liability, fleet companies have mistakenly purchased tools that do nothing more than curb reckless driving or track vehicle location. Instead, they should invest in a comprehensive solution that empowers both managers and employees to make a long lasting, positive shift in the way they view their jobs and their safety – and that solution is Azuga for fleets. Fleet crashes are not only dangerous; they are also expensive. The National Safety Council estimates the average crash costs an employer more than $24,000; and when a worker has an on-the-job crash that results in an injury, the cost increases to over $125,000. Speeding and hard braking are both indicators of poor driver behavior, and are major factors in vehicle crashes. In fact, reckless driving is responsible for 40 percent of workplace fatalities. Fleets of all sizes, from heavy-duty dump trucks to service vehicles and vans, face the same difficult mandate: get the job done as fast as possible, but work safely in the process. It’s not surprising that “the need for speed” has become an increasingly critical issue. 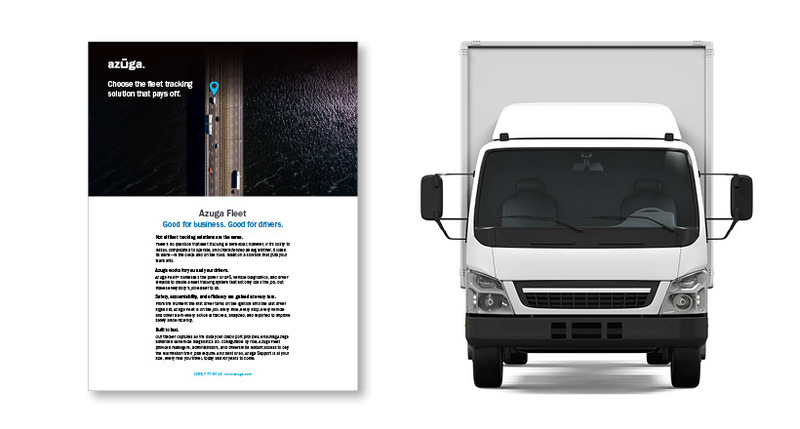 Azuga has a wealth of actionable information available in real time for fleets of all sizes. Without expensive hardware upgrades, Azuga provides insights into reckless driving behaviors such as hard braking and speeding, and provides tips for drivers to improve those very behaviors in real-time. 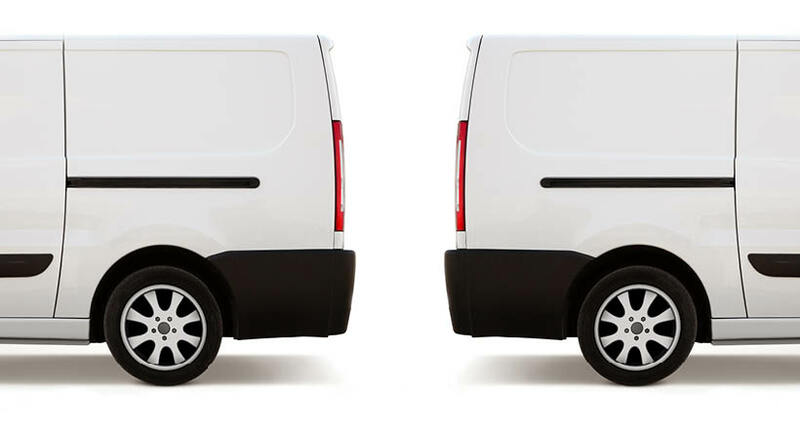 Necessary safety policies coupled with fleet tracking and connected car solutions often make employees feel as if big brother is watching. But things are changing. New technologies are meeting today’s drivers on their terms, in their language and in a form they are comfortable with. Ultimately, Azuga’s social telematics system provides fleet managers and drivers alike with a constructive approach to fleet operations and allows companies to cultivate a positive company culture that is focused on efficiency AND safety. 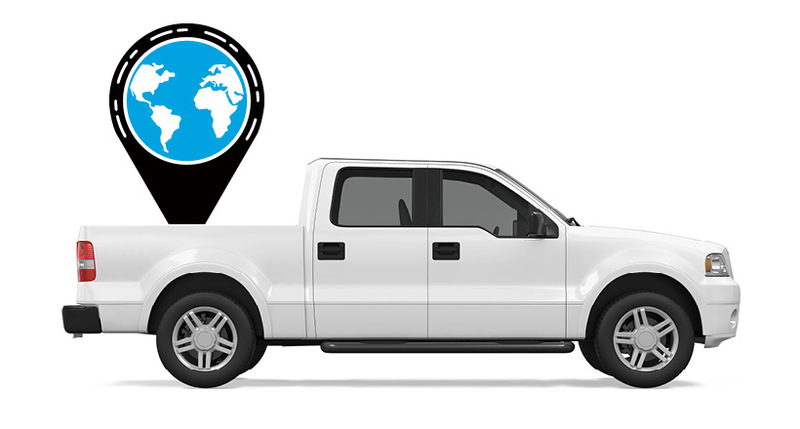 ‍Considered a premium feature by many GPS tracking solution providers, vehicle maintenance tracking and troubleshooting are features that no fleet can afford to ignore. Ultimately, mechanical failure can cause lost productivity and revenue while putting employees in danger. Luckily, however, as technology has advanced, virtual mechanic capabilities aren’t just for Fortune 500 fleets anymore. Azuga provides in-depth engine diagnostics capabilities, giving a real-time snapshot of what’s going on within each vehicle. Better yet, this crucial information is delivered directly to individual mobile devices—anytime, anywhere. This ‘virtual mechanic’ can assess whether or not an issue needs immediate attention, saving time and money on unnecessary checks and ensuring driver safety. The technology can also help diagnose serious issues needing immediate attention, such as vacuum leaks and overheating, keeping drivers safe and vehicles running properly. Azuga’s diagnostics features ultimately help companies save money on costly maintenance that can be easily avoided and keep fleets operating without any unexpected breakdowns. As employees improve driving habits through the combination of education, policies, gamification and real-time data, and vehicles become easier to manage, businesses can capture greater ROI from their fleets than ever before. Unlike the past, this type of ROI is now available to everyone. Interested in learning more about what our “Swiss Army Knife solution” could do for your fleet at just a fraction of the cost of a traditional GPS system? Contacts us for a demo today!